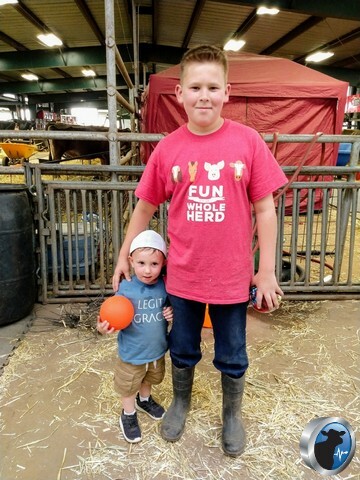 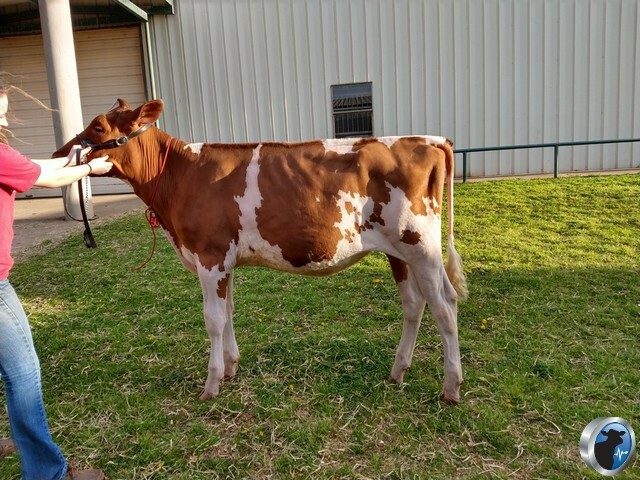 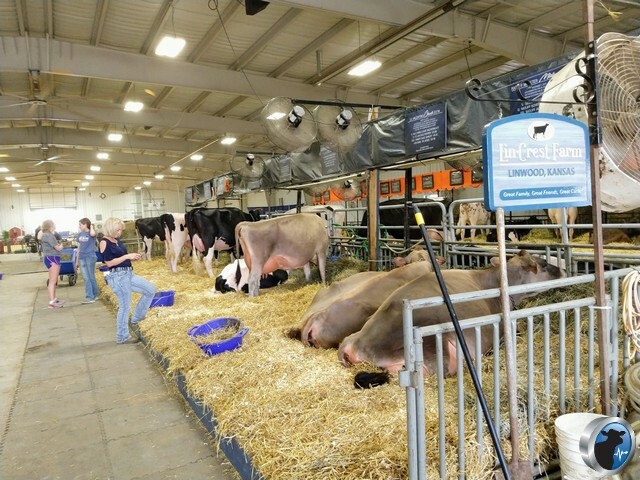 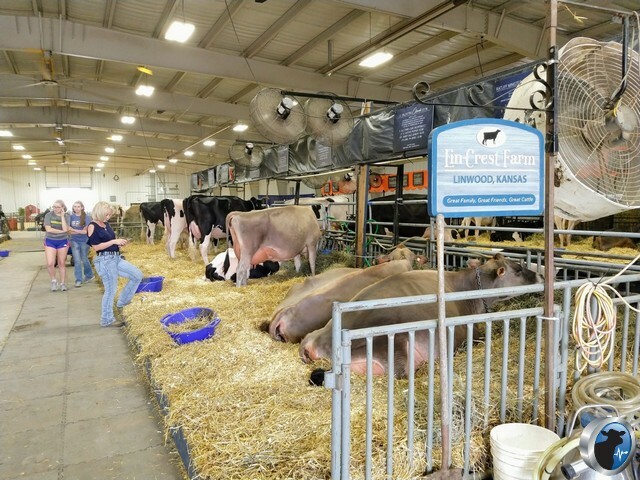 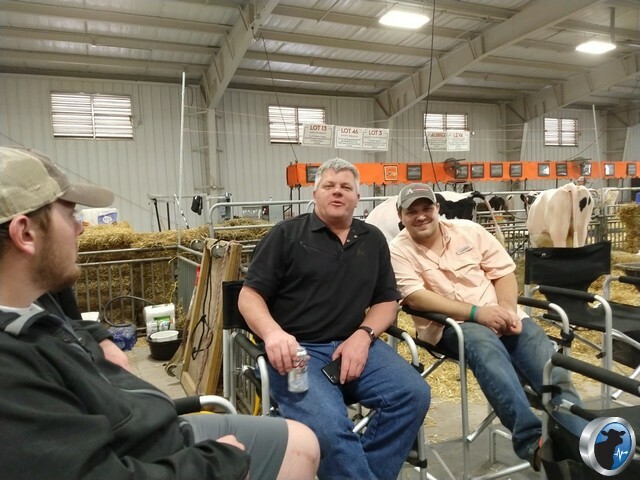 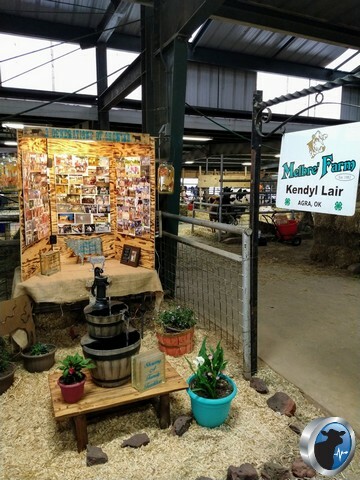 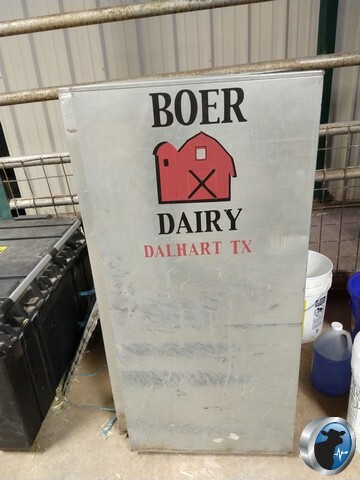 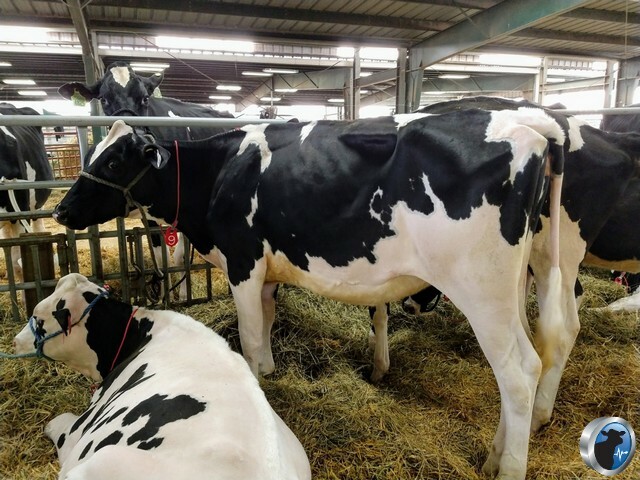 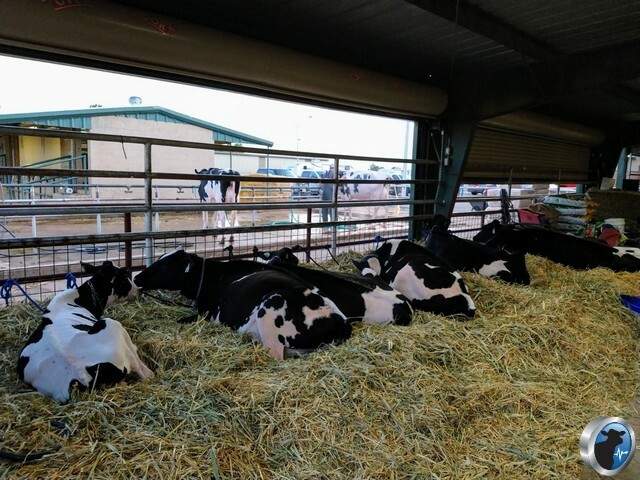 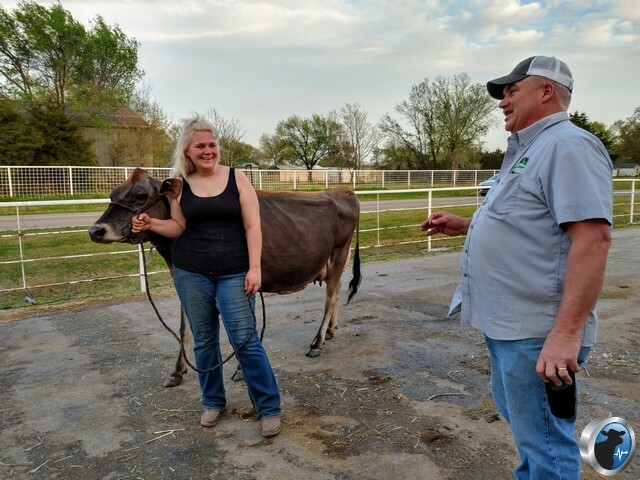 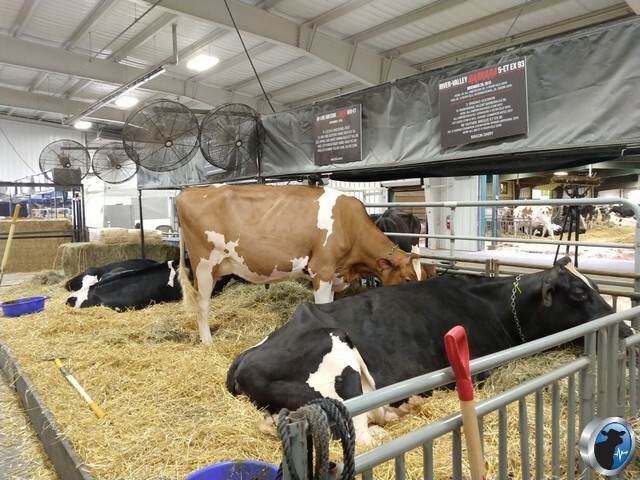 Stillwater, Oklahoma will be a flurry of activity in the next few days as dairy enthusiasts will converge for the Oklahoma State Holstein Sale and the Southern National Holstein Show and the Southern National Jersey Show. 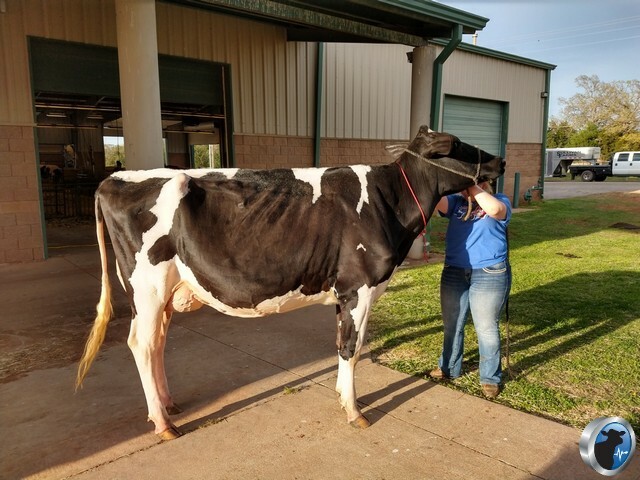 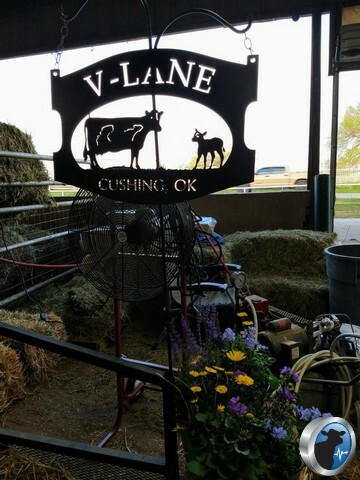 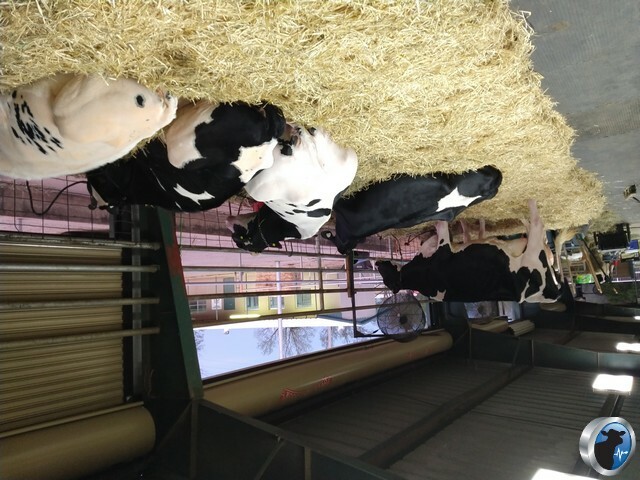 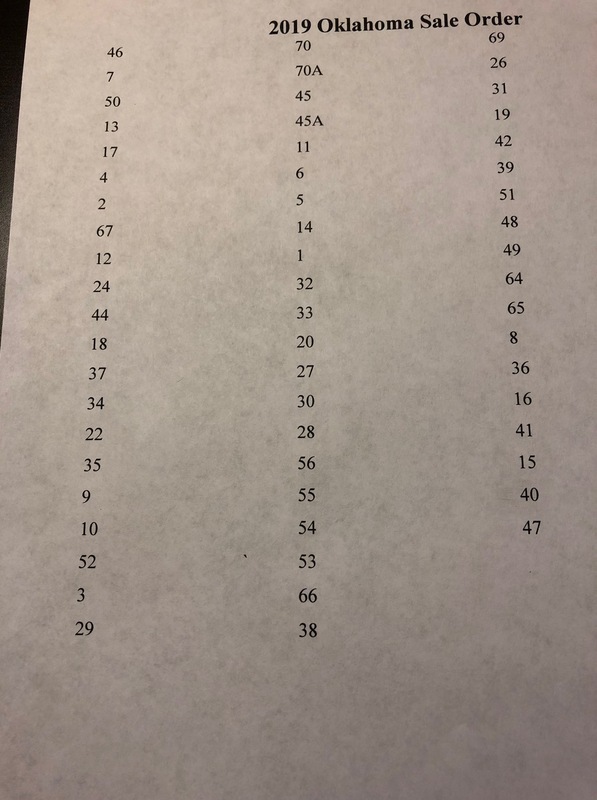 The Oklahoma State Holstein Sale will begin at noon on Friday. 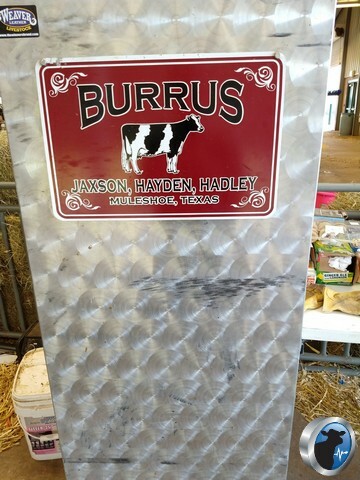 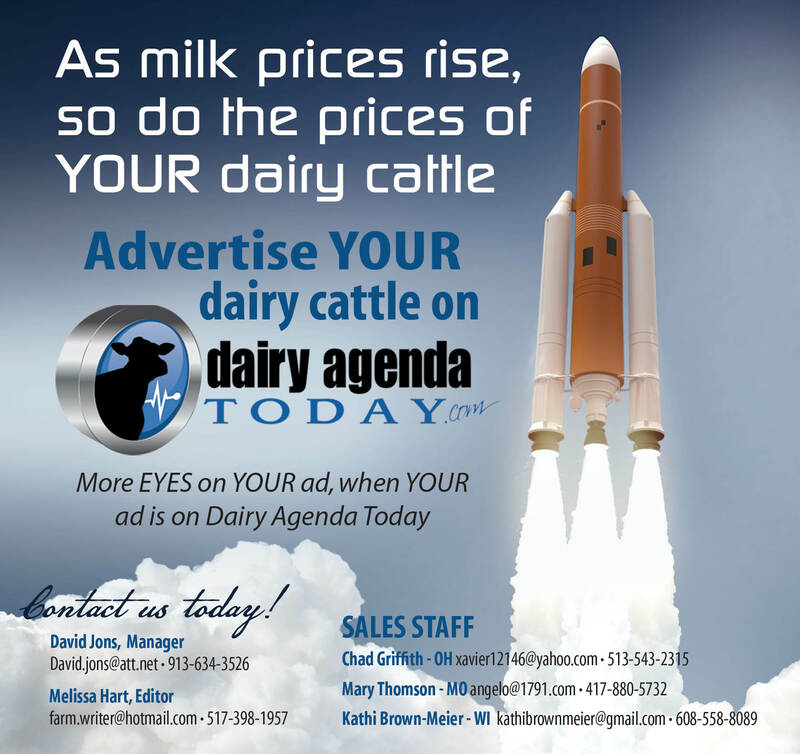 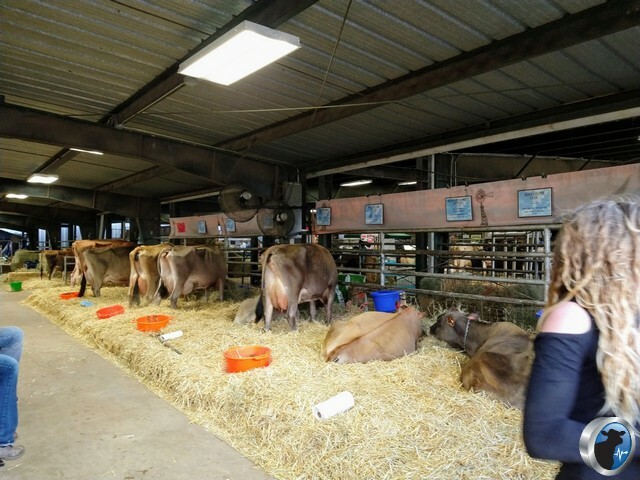 The catalog is online and Cowbuyer will provide online bidding. 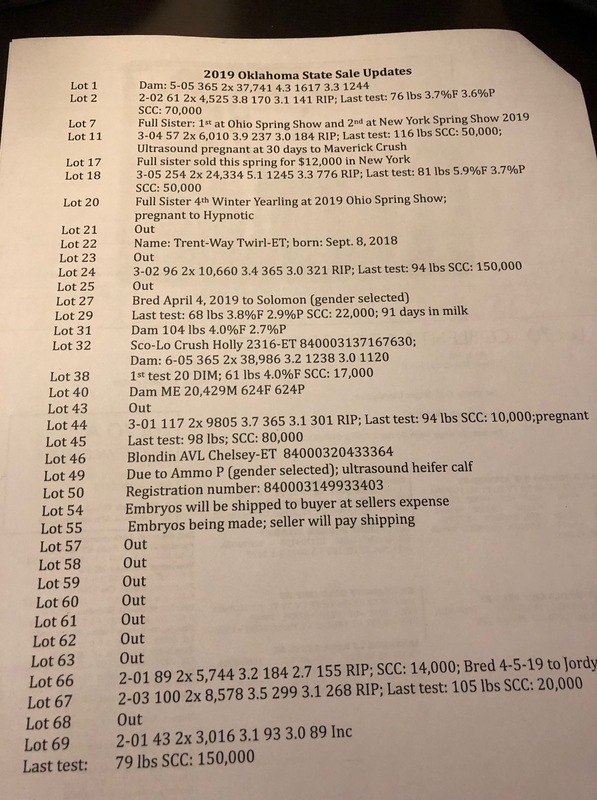 Find those details HERE. 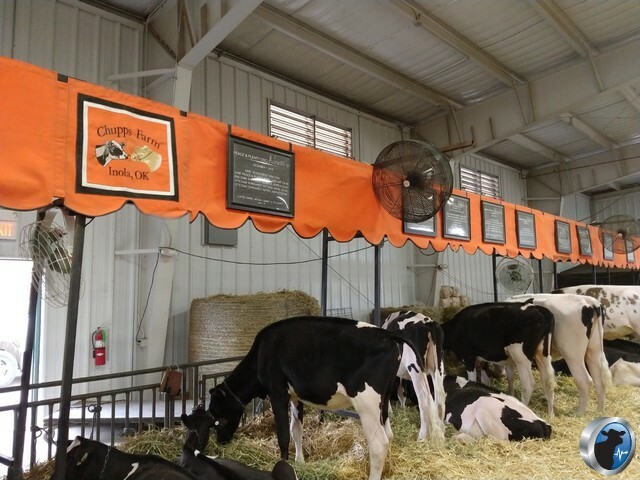 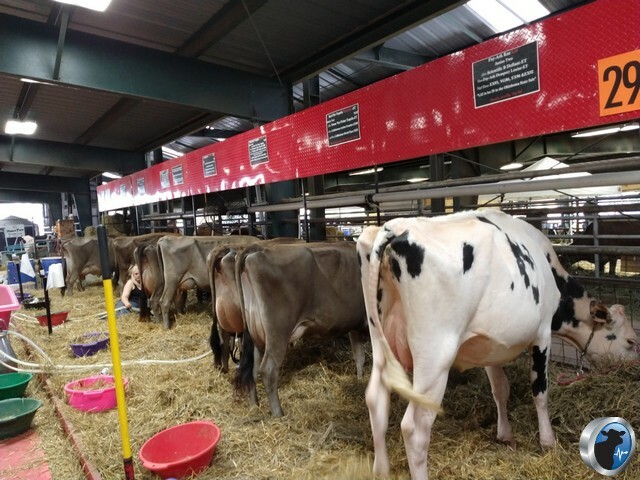 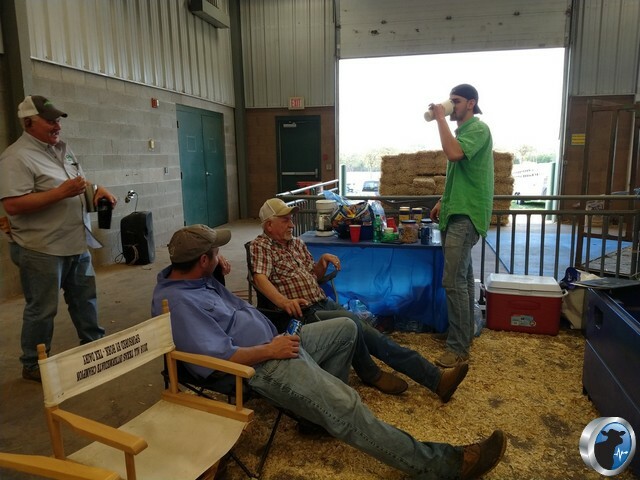 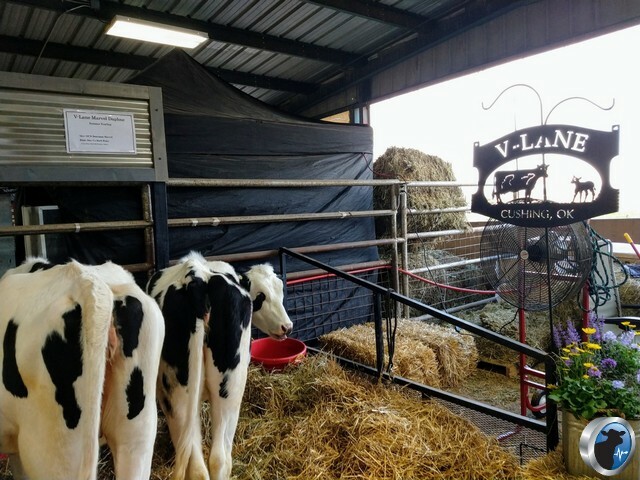 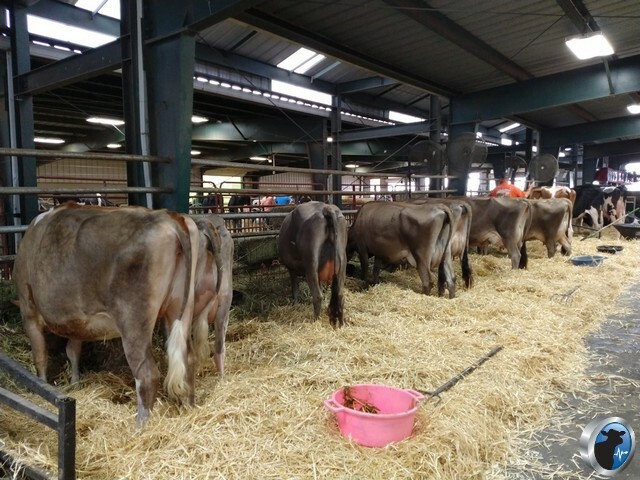 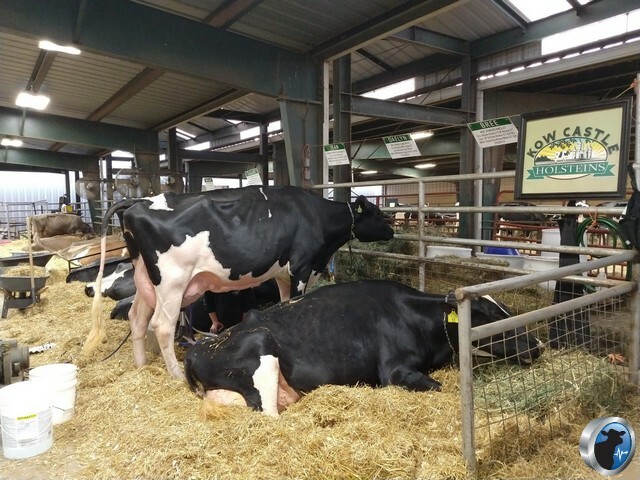 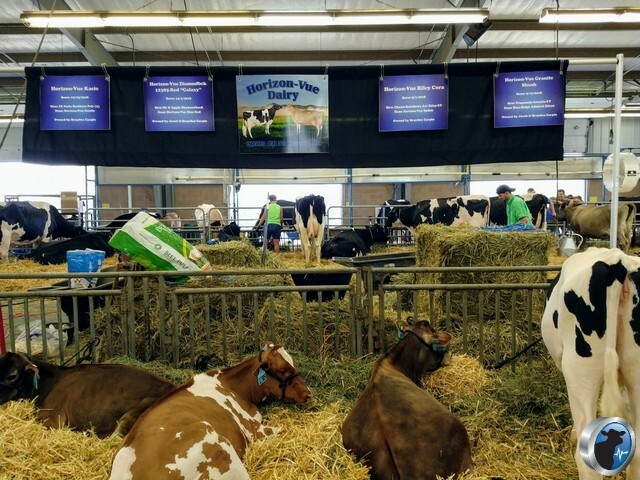 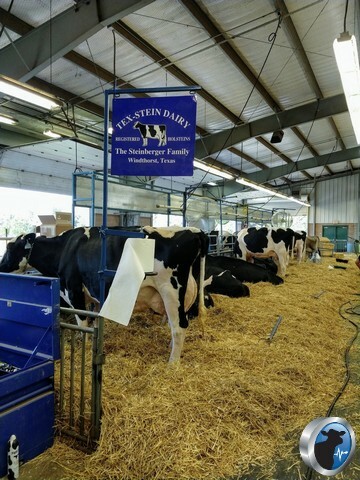 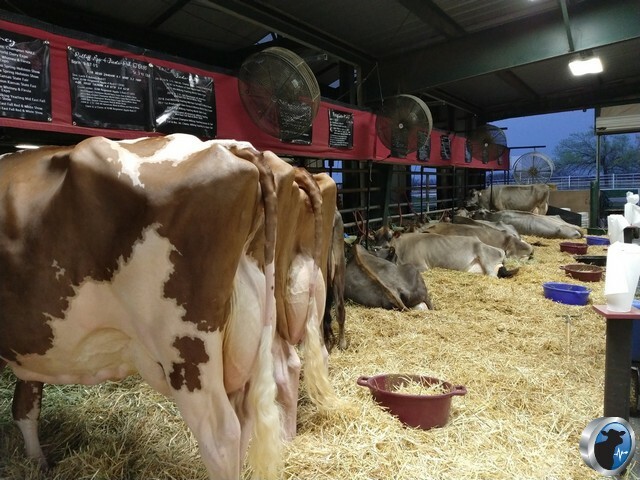 On Saturday, DAT will be ringside as the Southern National Holstein Show and the Southern National Jersey Show will begin at 8 am. 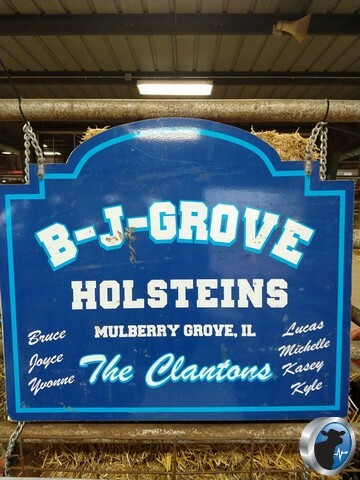 Brian Behnke of Brooklyn, Wisconsin will serve as the judge. 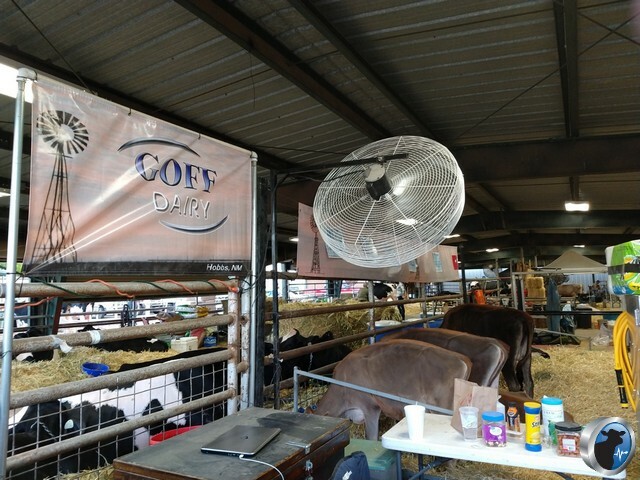 We thank our show coverage sponsors for making it possible for us to cover this premier show!